When the weather finally begins to warm up, that is usually the sign that sake brewing season has just about come to a close. But don’t worry, we have brewed enough sake to last all year! Every tank in the kura (brewery) is just about full to the brim. 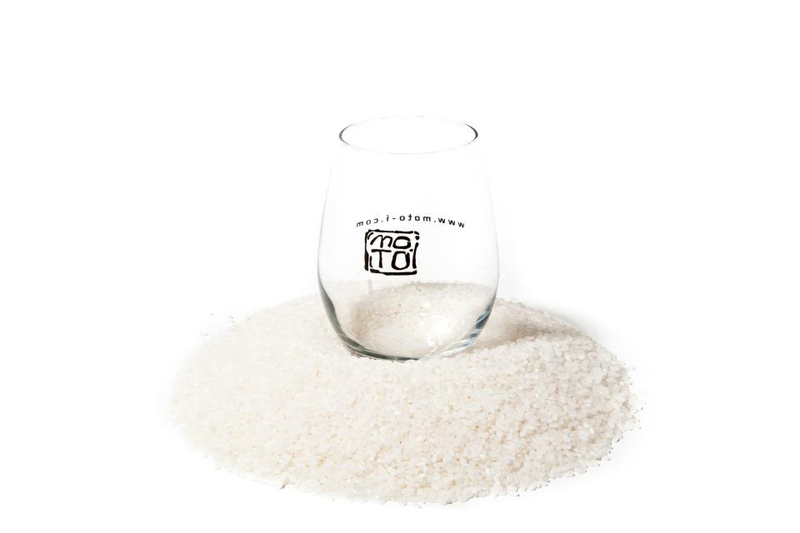 By a rough calculation… that’s just under 10,000 liters of sake, which equals to about 50,000 glasses of sake! That means its time for you to get to sipping! Junmai Roka has become somewhat of a permanent staple. It is our “house” sake. This sake is extremely approachable, very clean and very smooth. If you wish to enjoy our sake warm, this is the one that we offer. 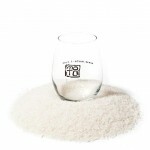 The temperature changes the flavor profile by bringing out the sweet rice flavor of the sake. When served chilled, fermentation and yeast characteristics stand out more. Seasonal Sake will be being released periodically through the summer months. Already released is our Kimoto and Yamahai 701. Next will soon be Junmai ak-12 and Junmai 1801! Also, be on the lookout for our famous rooftop patio to be opening in April, kanpai!